There are a lot of foods you can eat to keep your skin looking its best. But there's one food that's been working hard to protect you even if you never eat it. If you've ever looked at a ripe banana and secretly hoped your skin doesn't end up spotted like that as you age, you were on to something. 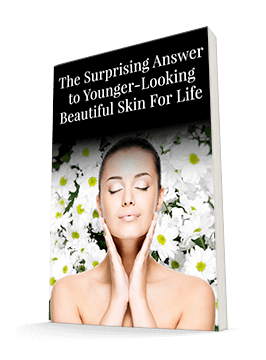 Researchers have recently discovered that if your skin resembles a banana peel, you aren't just experiencing a lot of skin aging. You could be at a higher risk of melanoma. Levels of tyrosinase are fairly low in people with stage 1 melanoma. But by stage 2, the enzyme is both widespread and evenly distributed. By stage 3, the cancer begins to spread and the tyrosinase becomes unevenly distributed. While it's always important to catch cancer early, it's particularly so with melanoma. That's because the 10-year survival rate of stage 1 is about 95%. But this drops to 43% if the cancer isn't detected until stage 3. 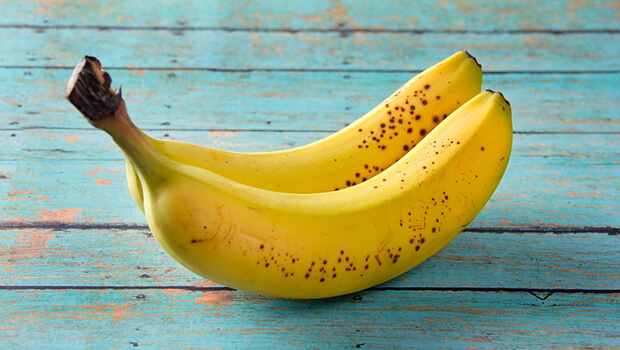 The good news is that banana spots so closely resemble melanomas in humans that researchers have been able to use banana peels to help them fight melanoma. They have used this trait in bananas to develop a scanner that can accurately detect the quantity and distribution of tyrosinase in the skin. Using the banana peels is allowing them to fine-tune the device before they test it on humans rather than subjecting test participants to a number of unnecessary biopsies. The researchers are hoping that the scanner will one day be able to actually destroy tumors directly, reducing or even eliminating the need for biopsies and chemotherapy. I'm excited about the potential this new technology shows. But you shouldn't wait until it's ready to be protecting your skin and checking it regularly for suspicious spots. See your dermatologist at least once a year for a skin check (more often if you've had suspicious spots in the past) and be sure you're wearing SPF sunscreen whenever you'll be exposed to the sun. But that's not all you can do. There is preliminary research suggesting that mixed tocotrienols, preferably containing alpha, beta, delta, and gamma tocotrienols is useful in down regulating excessive tyrosinase. The dose is about 50 mgs per 100 pounds of body weight per day. Now, every time you see a banana, let it be a reminder of just how important healthy skin care habits are!